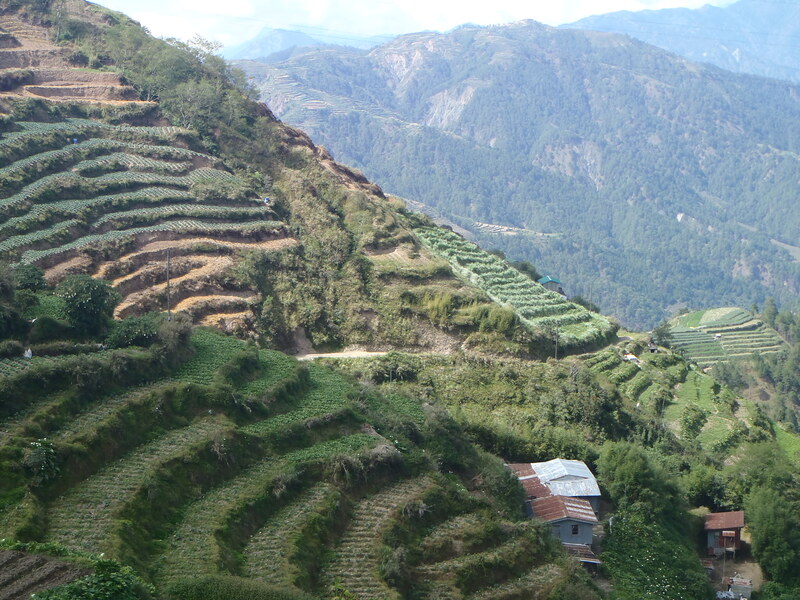 North Luzon has some of the best mountain views in the Philippines and can be found in Cordillera Region, designated as CAR. This is an administrative region is the only landlocked region in the country. 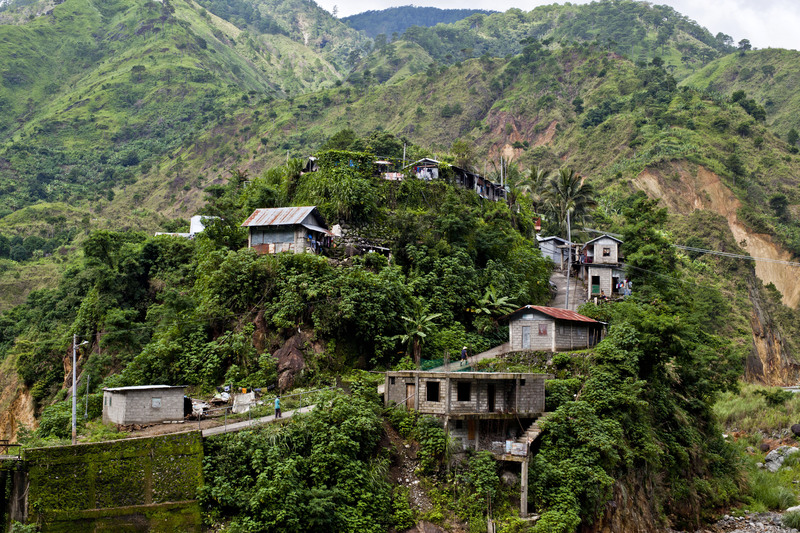 The region comprises of six provinces with the regional centre being the highly urbanized city of Baguio. CAR contains some of the most mountainous landscape in the Philippines offering some of the most amazing scenery you will ever see. 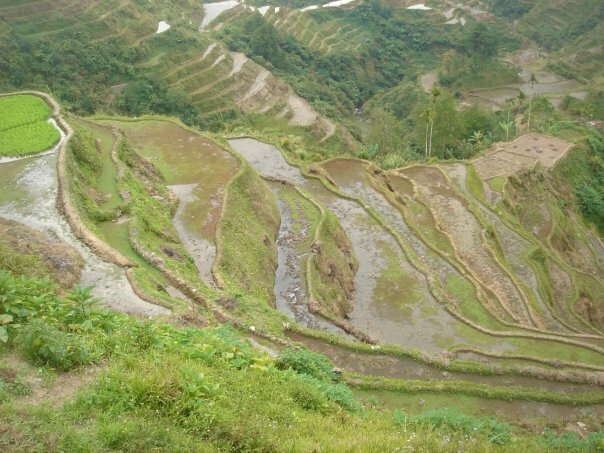 It is also home to the world-famous Banaue Rice Terraces, the 2,000 to 6,000-year-old UNESCO World Heritage Site. This area can be reached by car or bus within a day. However, it can take over ten hours to reach, depending on which part of CAR you are travelling. The roads can also be quite dangerous so extra care really needs to be taken. Here are some of the places I have been to in CAR.